The KZG Golf Performance Center was opened in Palm Desert in 2015 with one goal in mind: bringing high quality, custom fit and custom built golf clubs for sale to the public in the golfing capital of the Western United States. Founded in 1994, KZG offers golf equipment for sale only through the finest professional clubfitters and teachers in the industry. 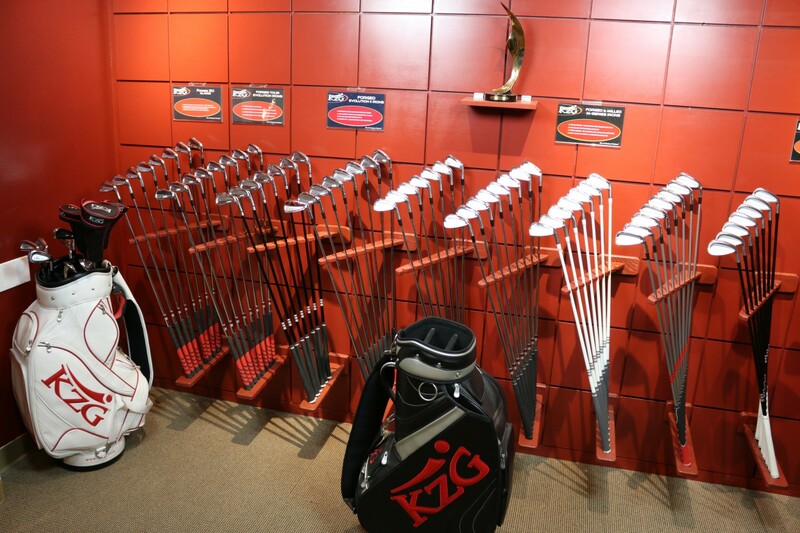 KZG makes great golf equipment, but it is their professional fitters and teachers who make it unbeatable. By partnering with the true golfing professionals who have the skill, integrity and passion to really help improve a golfer’s game, KZG has catapulted to a position of prominence in customized golf equipment.